Don't do any software update. CPU is very good by MTK6589 and better than Qualcomm. And GPU is 8 core PowerVR SGX544MP2 which is best than Mali 400. Battery is 4000 mAh which is awesome. Display is very nice both cameras are good. Feels good with Matt finish. Over all performance is great. 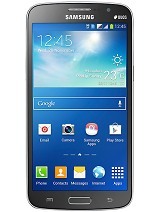 You wont find any smart phone with these specifications in Rs.19,000. 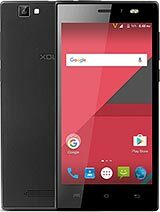 If your budget is less than 15,000 than go through Xolo Q1100 or Xolo Q2000. No problem with service Centre. 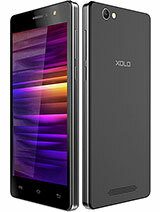 Service of Xolo is good. They collect your phone from my your address. Even i had the same issue with proximity sensor after updating the phone, i had submitted my mobile in Bangalore service centre 20 days back, and still waiting for them to return my mobile back. 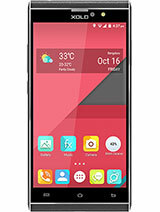 It seems like all the Q3000 mobiles r having this issue with update. I m getting error while installing system updates. Then I have to pull out the battery to make the phone working. 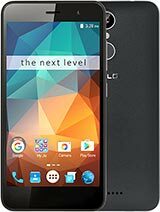 unable to install phone update...Please help how to install updates on this phone. amit, 16 Mar 2014thanks due to ur support my phone is behaving wellWhat was ur problem? Proximity sensor is not working properly after the upgrade...provided through OTA. 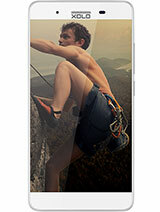 Just go for it....rather than buying micromax turbo or karboon titanium x.....or any other phone in this price range. can any one tell me about the phone's camera?hws it? 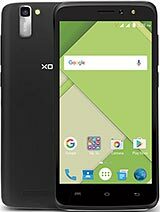 Total of 1672 user reviews and opinions for XOLO Q3000.